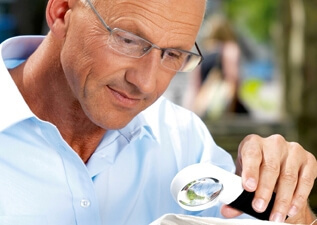 Low Vision is a condition in which vision cannot be corrected by glasses, contacts, surgery or medicine. 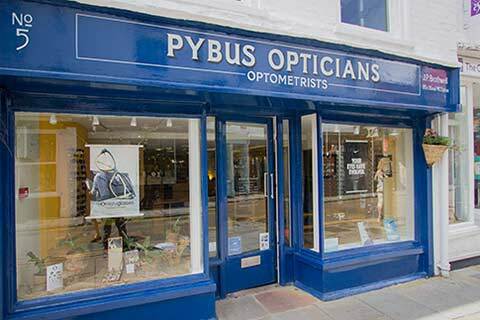 We can offer expert Low Vision Care, whereby we assess your visual needs and between the whole team here at Pybus, we will advise you on all the possible solutions. 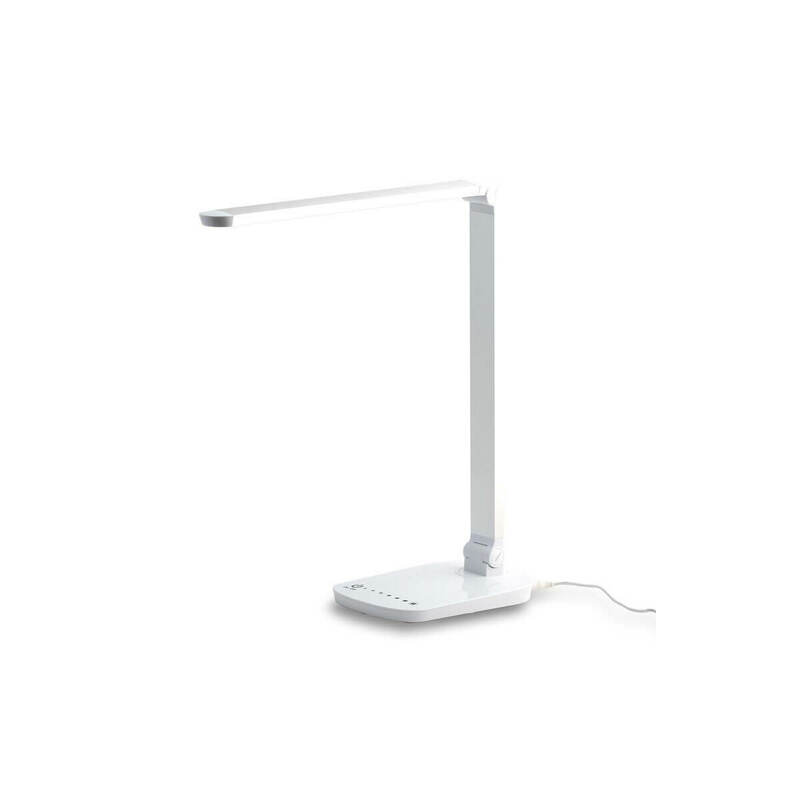 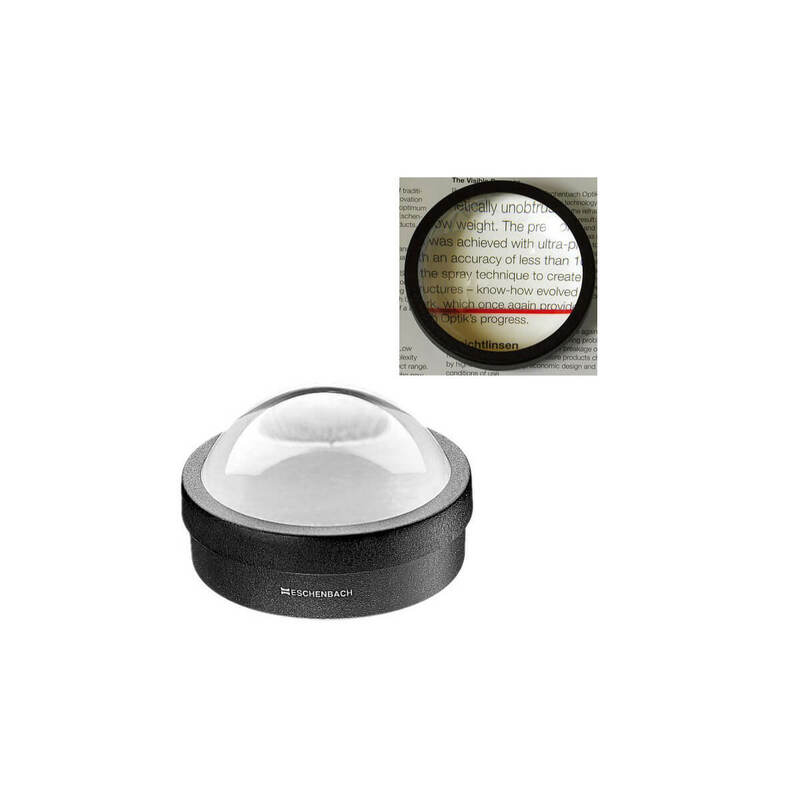 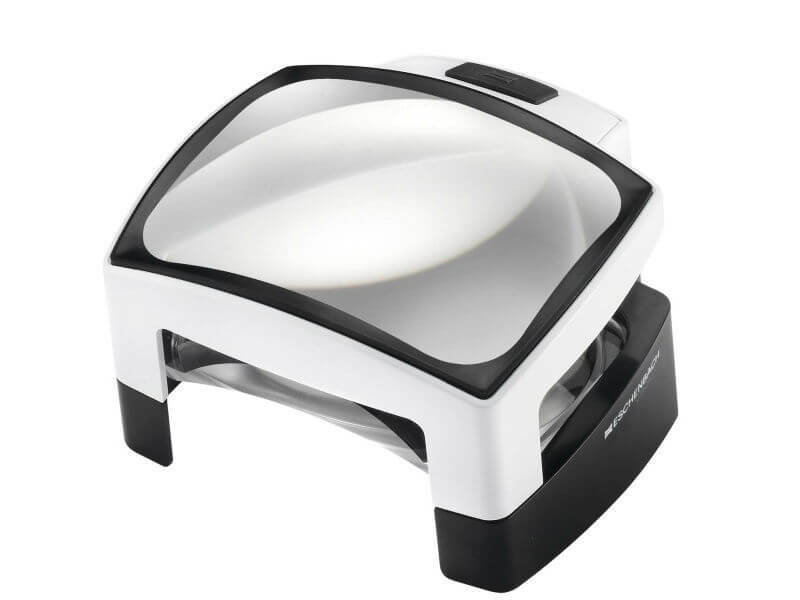 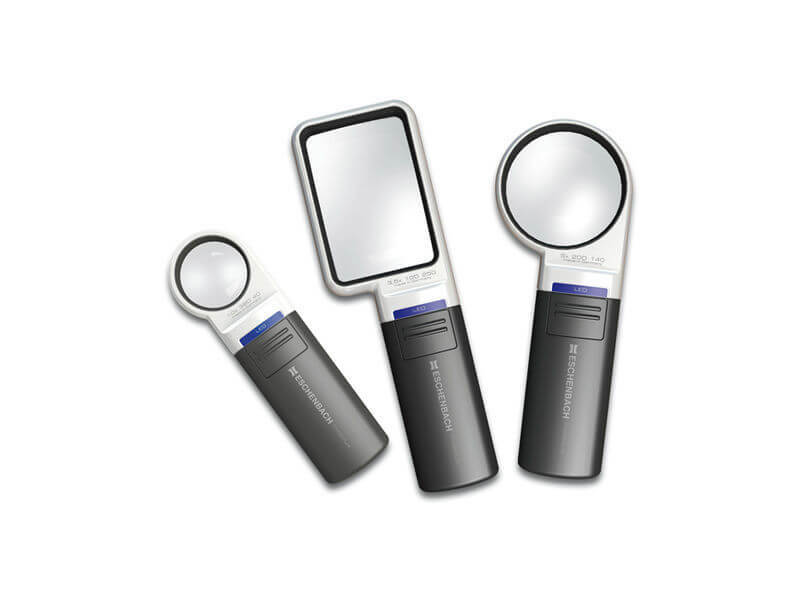 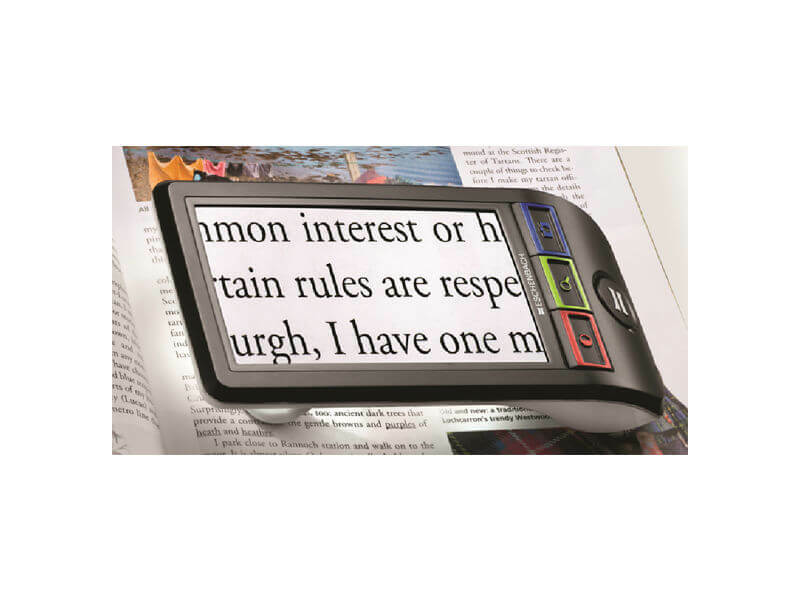 These solutions may be low vision aids including both magnification devices such as stand or hand-held magnifiers and non-optical products such as specific task lighting.